We are pleased to announce that the regional residency Caribbean Linked IV will be taking place at Ateliers ’89 in Oranjestad, Aruba from August 1 through 23, 2016. Thanks to generous support from the Mondriaan Fund, Stichting DOEN and the Prince Claus Fund, eleven creatives from around the French, Spanish, English and Dutch Caribbean will convene to produce work and mount an exhibition during this three week period. This annual residency will again allow the participants to be exposed to the practices of other emerging Caribbean artists, providing an opportunity to strengthen regional connections and cultural understanding. Artists this year include Frances Gallardo (Puerto Rico), Travis Geertruida (Curacao), Charlie Godet Thomas (Bermuda), Nowé Harris-Smith (The Bahamas), Dominique Hunter (Guyana), Tessa Mars (Haïti), Oneika Russell (Jamaica), Simon Tatum (The Cayman Islands), Laura de Vogel (Aruba) and visiting master artist Humberto Diaz (Cuba). The writer in residence will be David Knight Jr. (US Virgin Islands), co-founder of Moko Magazine. Visiting artists who will be lending support to Ateliers ’89 during the residency will be Robin de Vogel (Aruba) and Katherine Kennedy (Barbados). This year’s specially invited curators will be María Elena Ortiz, associate curator at the Pérez Art Museum Miami (PAMM) and Pablo León de la Barra, curator at the Solomon R. Guggenheim Museum for the Latin American phase of the Guggenheim UBS MAP Global Art Initiative. 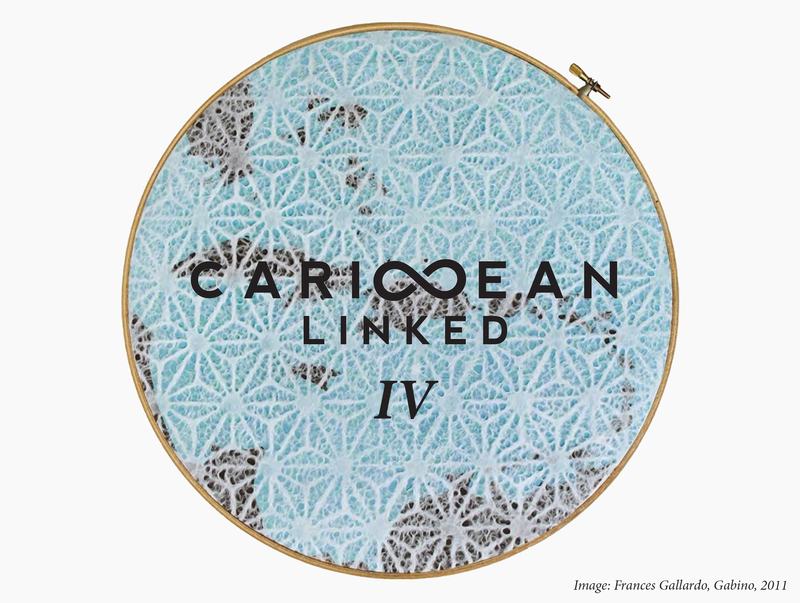 Caribbean Linked is an initiative by ARC Magazine, The Fresh Milk Art Platform and Ateliers ’89.